I was first contacted as a prospective subject for the new Dove #mybeautymysay campaign by someone who had read my first-person essay Why I Love My Big Nose which was published in Marie Claire in 2005. Not only did I write that essay eleven years ago, but it was published four years before I even became Grace Gotham, the burlesque performer. So, when I explained what I had been up to for the last several years, I partly assumed that there would be no way they’d actually consider featuring a burlesque performer in an ad for a global brand – or, if they did, my profession would not be mentioned and I’d just be a face and voice in the ad itself talking about my nose. But they loved the fact that I am a burlesque performer and, after they cast me, they wanted to shoot part of the ad at a venue where I typically perform and where I feel comfortable (we shot part of it at NYC’s Sid Gold’s Request Room where I produce and star in my own monthly show, Peel Me A Glove). This made me realise that they were actually going to highlight that performing was a big part of who I am and that what I do would be an integral part of the message. I am still totally surprised by this – in the best way possible. 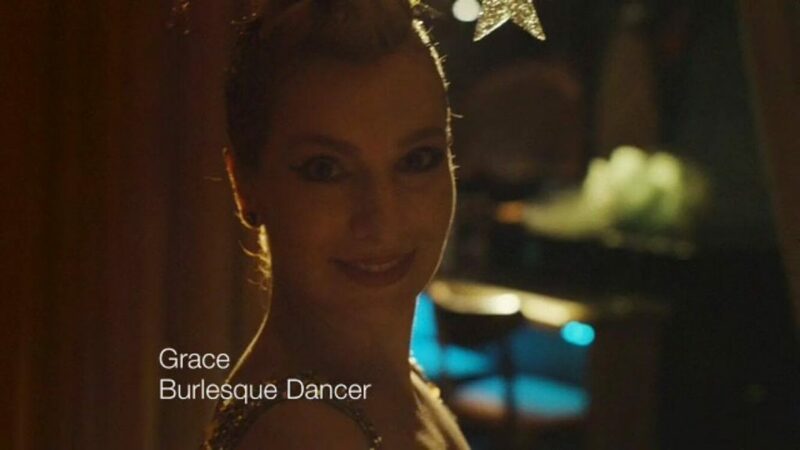 Burlesque dancer Grace Gotham in the new Dove ad campaign, captioned and celebrated as a burlesque performer. Since the ad was literally just launched a few hours ago, I have no idea how the burlesque part of it will be received (even though it’s not at all racy and is pretty brief). 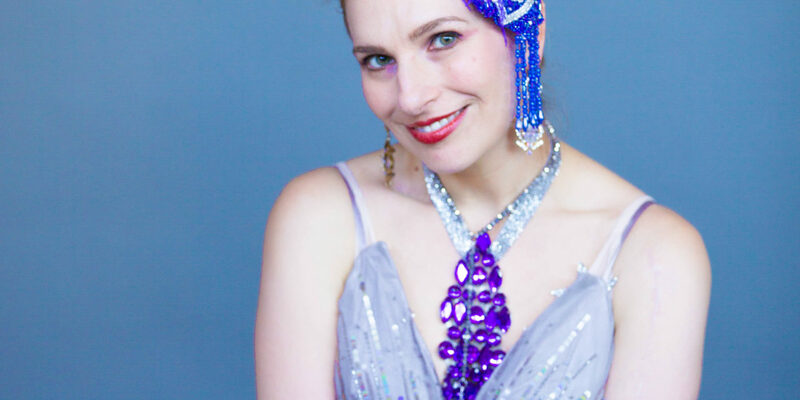 What I am hoping is that, perhaps, it will help people think of burlesque as a performance art the same way they would think of a musician or an actor. I am also hoping that women and girls who see the beauty campaign will be inspired to rise above the noise that is other people’s (usually unsolicited) opinions about their looks/character/ passions and find and listen to their own inner voice of encouragement and self love. Of course, our own voices are not always spouting sunshine and glitter, I know. I struggle with my own self-doubt and self love all the time – so I don’t want to be too ‘happytimefeelgood’ about it all. But I do believe we can channel the negative things that people say about us (and what we tell ourselves) into something positive and meaningful as long as we believe we can. Sometimes being put down or told you aren’t enough can be the very spark that lights the fire in you to believe in yourself. Kind of like if no one ever tells you “no” you won’t ever know how truly great “yes” feels. That last sentence kind of sums up how I feel about the fact that burlesque is mentioned and featured in a global beauty campaign. 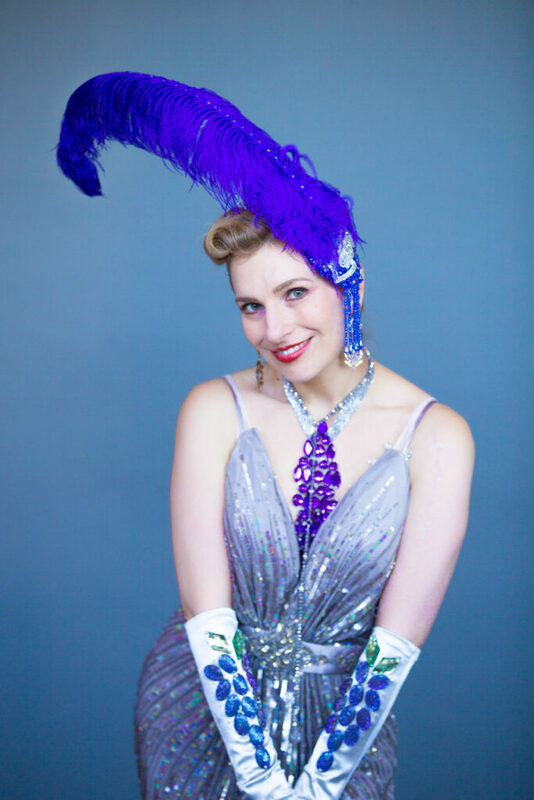 I think all of us burlesque performers can relate to always being sort of hypothetically told “no” in that we are often excluded as an industry and on the (beaded!) fringe of things – never quite fitting in when it comes to event listings for magazines (not quite theatre, not quite cabaret, not quite music) or in mainstream films (thanks, Burlesque the movie for making millions of people think we will be lip-synching and chair dancing whilst not removing any clothing!). So, this is a very pleasant surprise, and hopefully the beginning of burlesque being seen as the actual, bonafide profession that it is.